Now you have a new Mavic Air it's time to invest in the perfect case, bag or pack to help protect and transport it. Because the Mavic Air is reasonably new, there are not as many options as the Mavic Pro, yet, but there are still quite a few. Below is my the best of what I could find online at the time of writing. More to come as the range expands! 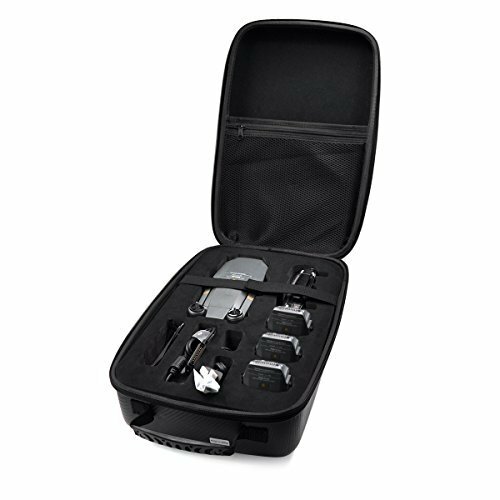 Note: Although some of the images show Mavic Pros, these cases and bags will fit the Mavic Air. Especially the Lowepro, as they have a flexible packing system that can fit almost anything! Lowepro are always leading the pack when it comes to bags for photography gear. So, it is no surprise that they now have a dedicated range for drones called Droneguard. 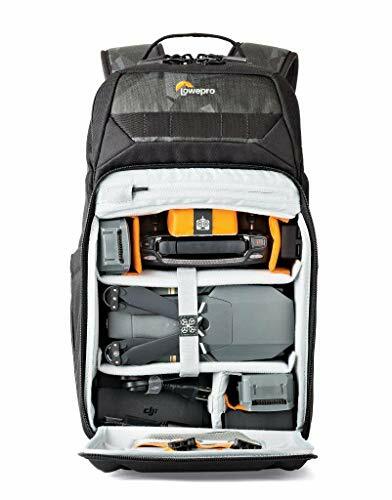 This is a series of bags, cases and backpacks that use Lowepro's flexible packing system, so are very handy for fitting things in. Basically, it is a series of padded walls that have velcro on the ends, so you can adjust and move as you see fit. That means you can adapt to your needs, change what you carry and fit things in as snug or lose as you like. I have the CS series for both my Mavic Pro and my GoPros, and can also use them for other things. There are loads of these bags, and you can explore them all here. For the moment they do not have a specific Mavic Air case (the exact length of the drone) but when I bought mine for the Mavic Pro, they didn't either. It does not matter. You can adjust it all perfectly. You can see a lot of that in the images I have displayed here, but you have to explore the exact model you want. For example, you can buy a simple case like the CS150 and throw it in any pack, or you can buy a dedicated bag. 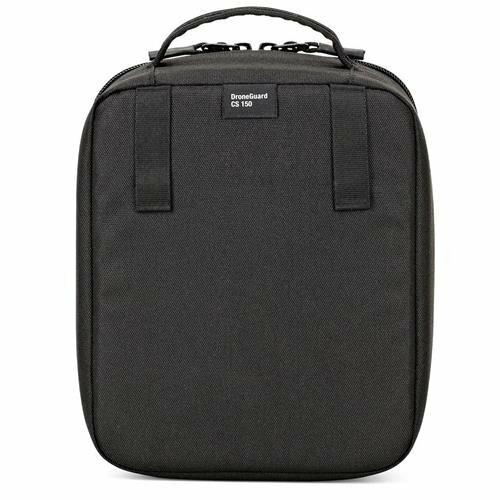 Or a backpack that specifically fits the CS cases, with a hole to slide if in (see image). It's all possible! Polar Pro are another team of experienced drone gear producers, so it's no surprise to see they are one of the few with a dedicated Mavic Air case at this early stage of the drone's life. Some of the reviewers on Amazon claim this case is not that great, but I am surprised given Polarpros reputation. These same reviewers think the DJI case is a better bet in this case. Note: The dedicated DJI Mavic Air bag is not currently available separately. 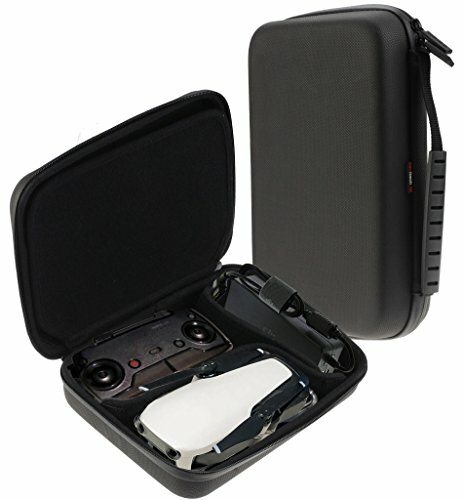 Another simple carry case to help protect the drone and remote. This one is not as custom in terms of streamlined shape, but should still be adequate for the drone, controller and either batteries or charger (not both). At about the same price as the Polarpro, I would chose that over this lesser known brand with a slightly less optimized case. Not enough space for everything you might need. What I like about this backpack/case combo is two things. It was originally designed for the Mavic Pro, but it should be good to go (according to the manufacturer) for the Air too. It also doubles as a (maybe not super comfy) backpack as you can see in the image. So, you can carry it by the top handle, throw it over your shoulder or use it as a back. And given the drone and all the gear does not weigh a tonne, it should be good enough for small hikes to your shooting destination! If you are after some serious protection for your Mavic Air, this last choice might just be the ticket. 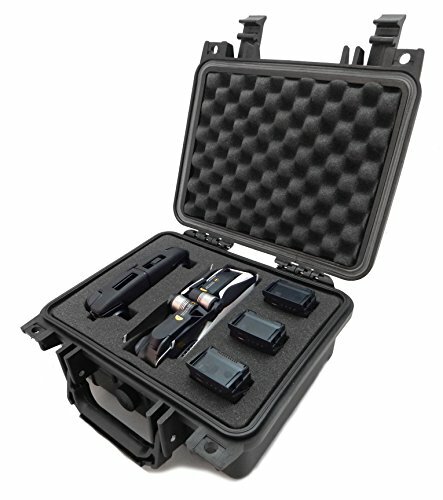 A hardshell case with custom moulded hard foam to help protect everything you might need on a drone adventure. Which Mavic Air Case Should You Buy? What can I say? I am a huge fan of the Lowepro backpacks and cases, having owned a few. 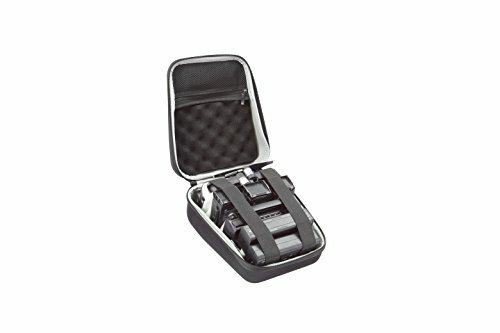 So for me, they are the ultimate drone case for any DJI drone. 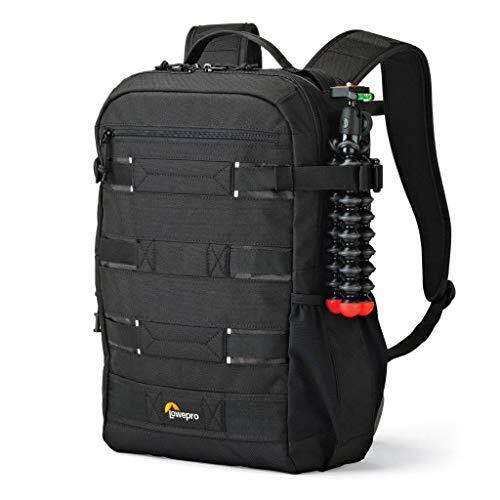 Check out the range of Droneguard or BP backpacks from them, and you won't be disappointed. For a simple case that fits everything, is lightweight, and protects it all adequately, I don't think you can go past the Polarpro Softcase. For those wanting the ultimate protection, despite the cumbersome nature of the case, this hardcase is the way to go for sure!